Professor Branciforte holds a BA from Harvard and an MA and PhD from UCLA. With more than 20 years’ experience teaching Italian to foreigners, she has taught in the Masters degree program in Teaching Italian as a Foreign/Second Language at the University of Genoa, and has collaborated with the Italian Section of the University of Lausanne (Switzerland) for innovation in pedagogy, as well as held lessons at Milan’s Università Cattolica. She was professor of English translation and cultural mediation at the University for Foreigners in Siena and of English at the Faculty of Law at the University of Genoa. 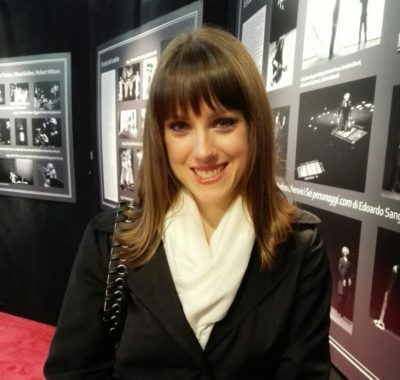 After a degree in Modern Literatures and Cultures at the University of Genoa, Francesca Giuliano earned a specialization in Teaching Italian to Foreigners. Before working at Study in Italy, she collaborated as cultural promoter and administrative assistant in the music field. 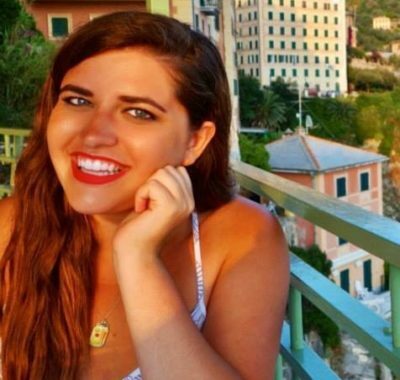 At Study in Italy, Francesca teaches Italian as a Second Language and organizes programs and courses and assists students in setting up their study abroad experiences. 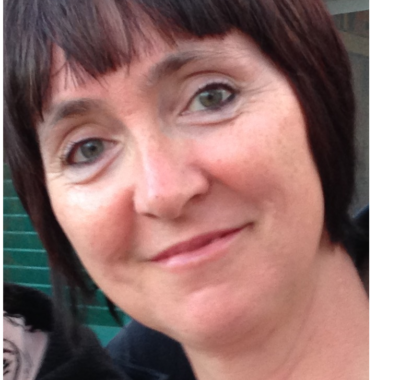 Francesca also works a freelance proofreader and is a lover of literature, music, cinema, art exhibitions and theatre performances. Zoë graduated with a joint degree in English and Romance Languages and Literatures from Harvard University before moving to Berlin to complete a Master’s degree in European Literatures, focusing on Italian, German, and French at the Humboldt-Universität zu Berlin. A two-time alumna of Study in Italy programs herself, she has now joined the team as program coordinator, English and Italian teacher, and social media consultant. Zoë is passionate about Early Modern and Modernist literature, health and wellness, and frequent trips to the sea. 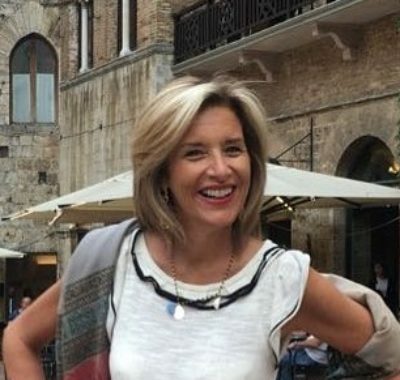 After a degree in Communication Sciences at the University of Genoa, where she specialized in Communications and Web Marketing, Desirée began her training in Teaching Italian to Foreigners. She has worked for communications agencies, IT companies, and web agencies. At Study in Italy, she teaches Italian as a Foreign Language and is responsible for marketing, promotion, social media and online presence. She loves music, cinema and Italian literature and culture and also has a passion for make-up and sports. 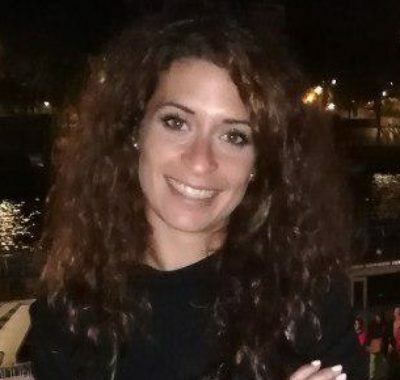 With a degree in Foreign Languages (Russian, Polish and English), Francesca Molinari earned a qualification in the Teaching of Italian as a Second Language at the University of Genoa. Co-author of the introductory Italian text Sì, lo so! (Juvenilia Editore), Francesca teaches English at the secondary school level. At the University of Genoa, she teaches Italian to foreigners and a Methods course. For Study in Italy, Francesca teaches Italian as a Second Language and tutors semester students. After a degree in Modern Literature at the University of Genoa, Paola Bartalini earned a Masters degree in Teaching Italian to Foreigners. 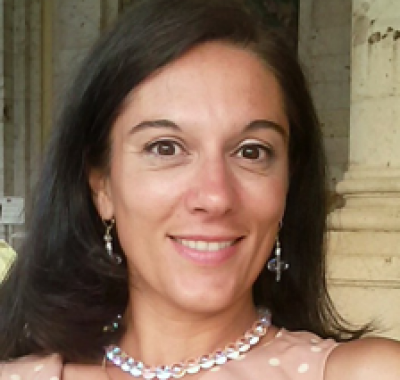 She has been teaching literature and Italian as a Second Language for years in both public and private schools, and she currently teaches Italian and History at the secondary school level. For Study in Italy, Paola tutors semester students.